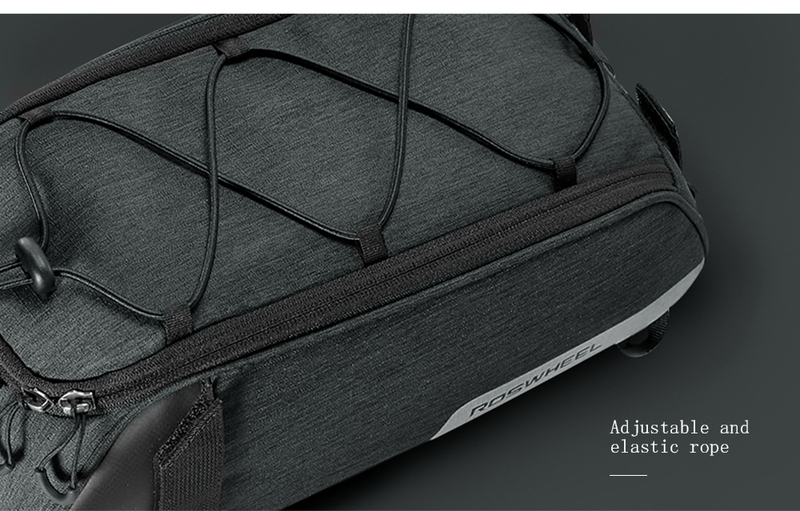 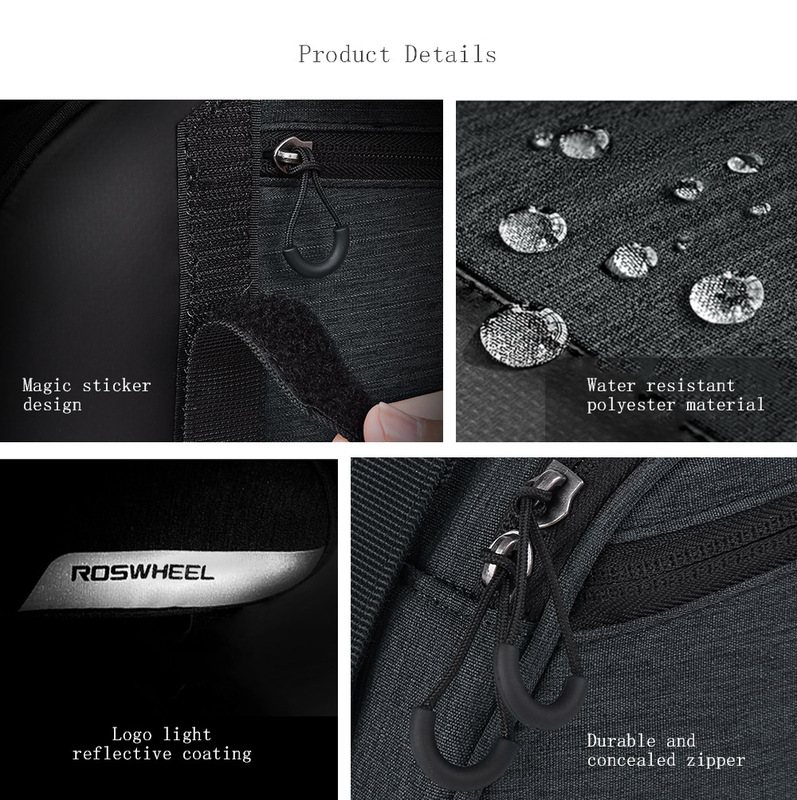 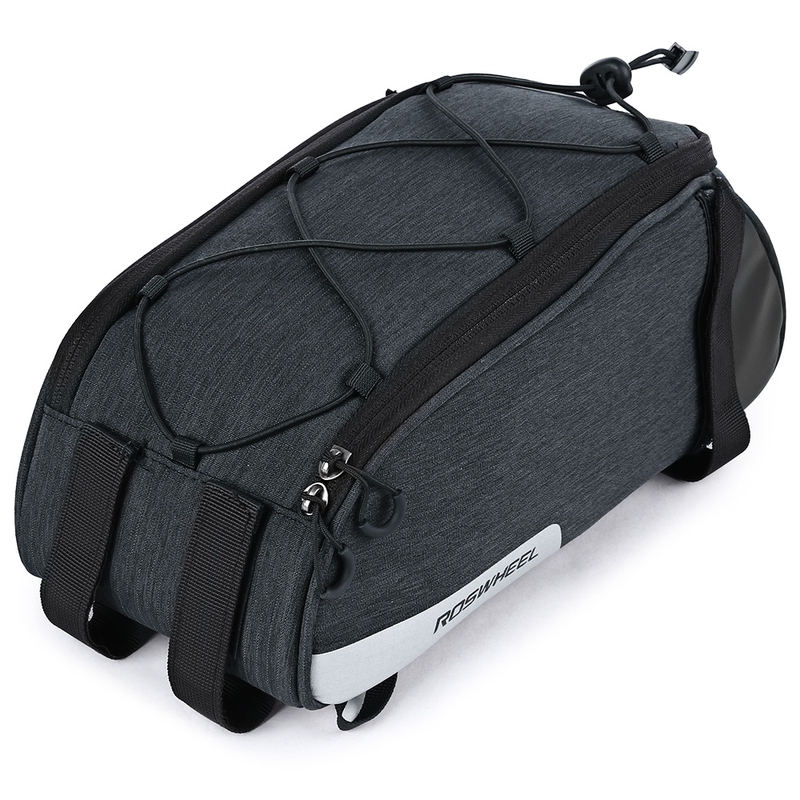 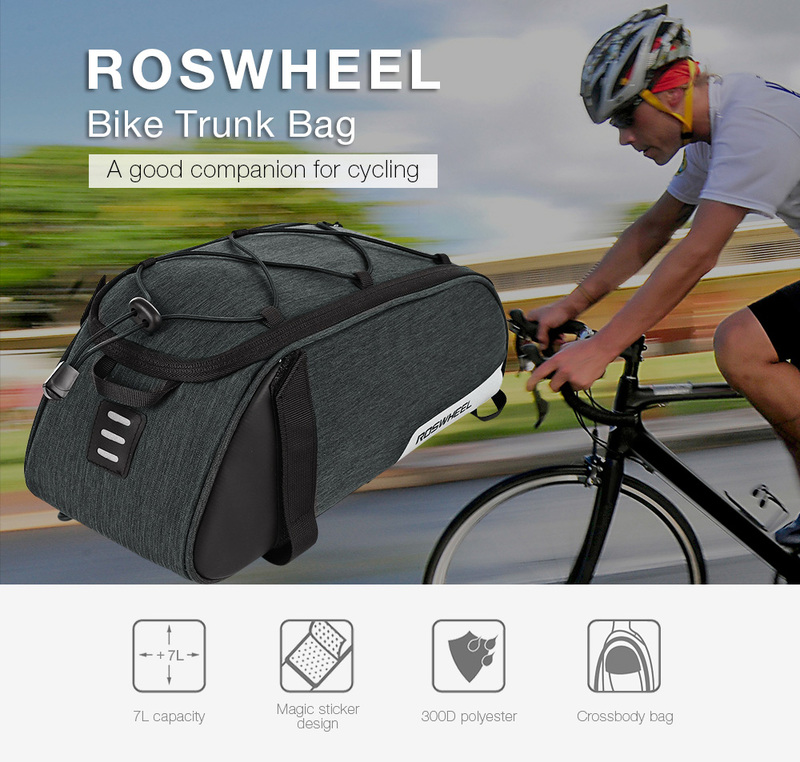 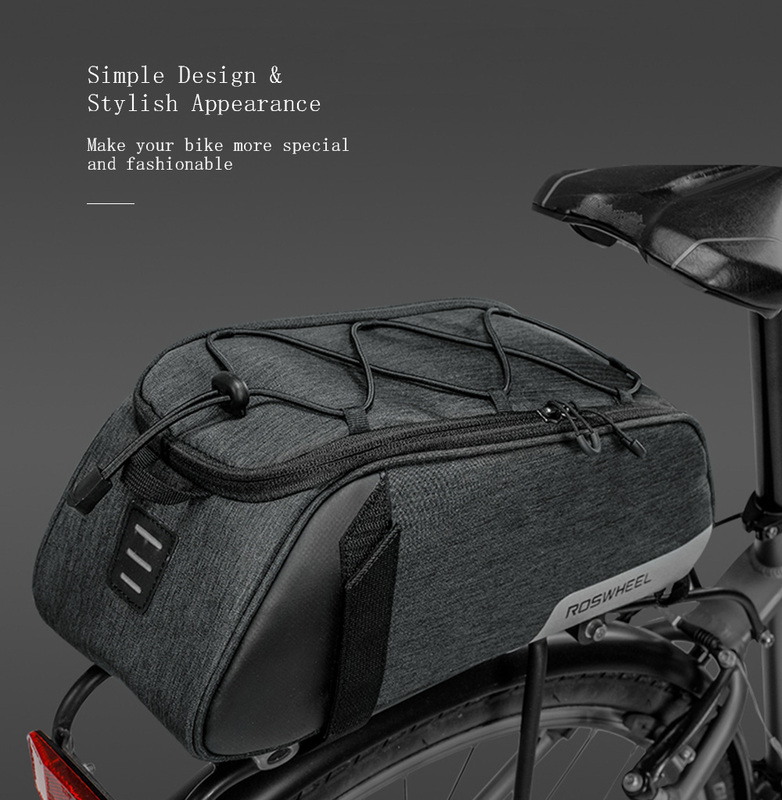 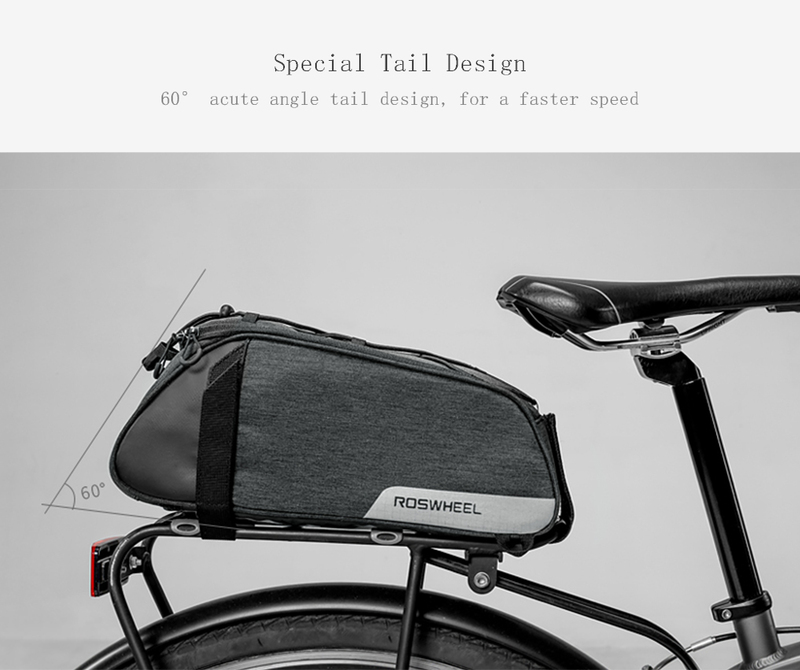 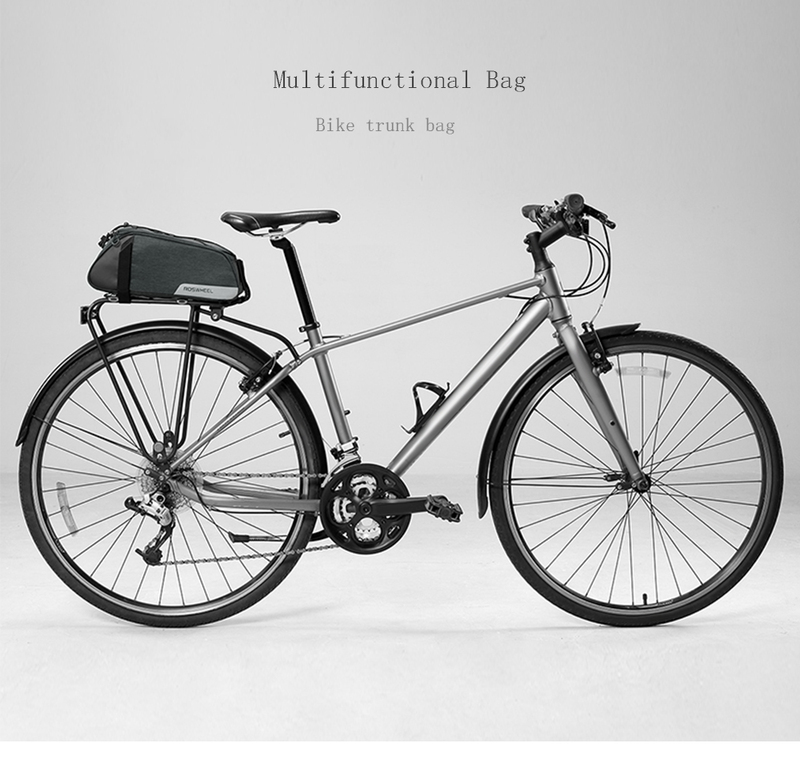 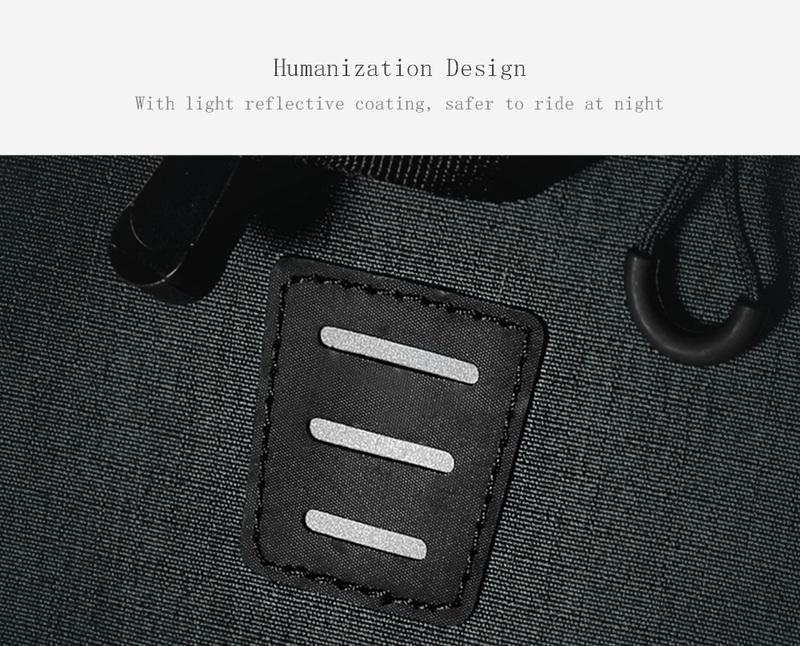 This lightweight Bike Trunk Bag comes with 4 magic stickers, for easily and securely mounted in the backseat, so you don\'t need to worry about the bag moving around. 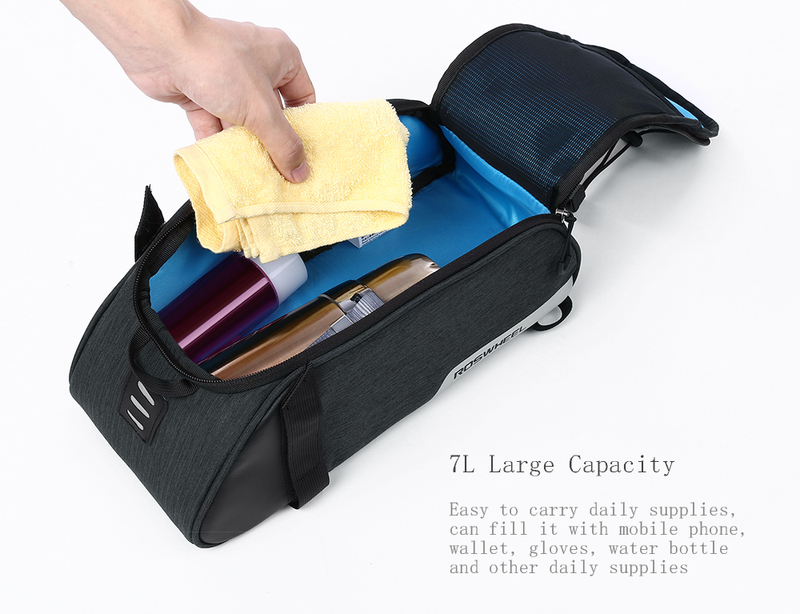 With a small pocket on the bottom, you can put your small items and other supplies separately. 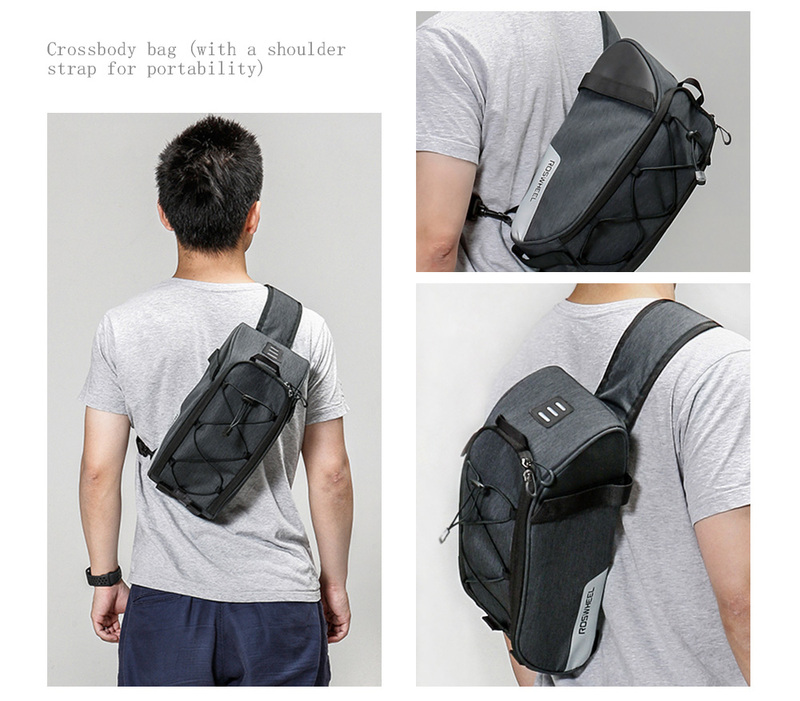 And the shoulder strip easily turns it into a crossbody bag, it can be your perfect carrier bag on the way to gym, school and work!